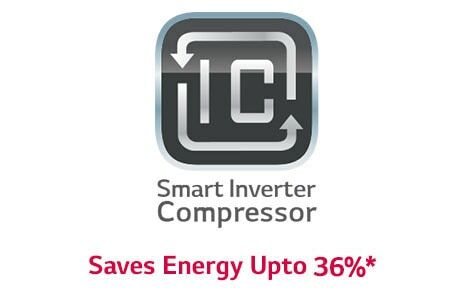 4-step filter effectively eliminates 99.99%* of bacteria, odor, dust & then deodorizes. 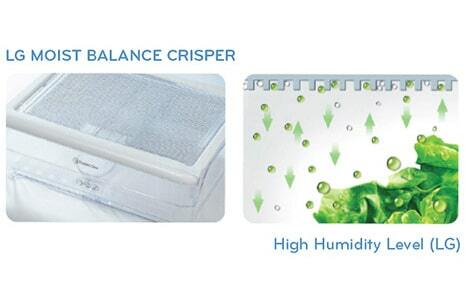 Moist Balance Crisper Our vegetable compartment has special technology that maintains the correct moisture balance and the optimum temperature for fresh and organic vegetables – maintaining their ‘from the field’ freshness for longer. Ever found a soggy bag of salad that you just couldn’t see lurking in the back of your fridge? Had to stack foods on top of each other so that they cover the only bulb, plunging your fridge into darkness? 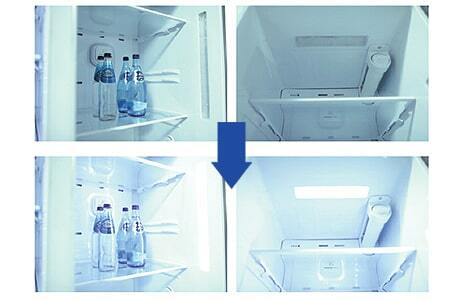 Our LED lighting brilliantly illuminates all the corners of your fridge and it’s cheaper to run too!